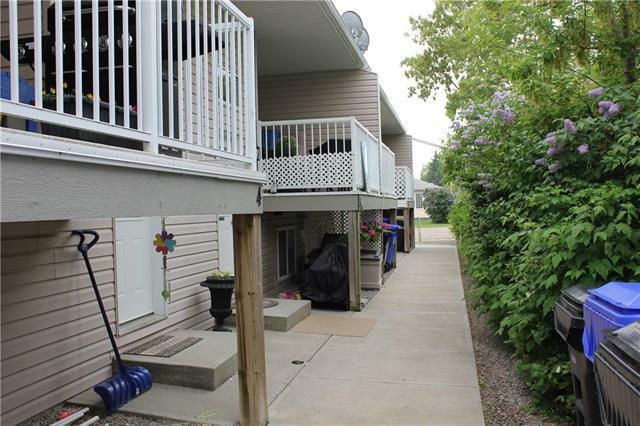 Wonderful low maintenance condo located across from Olds College. 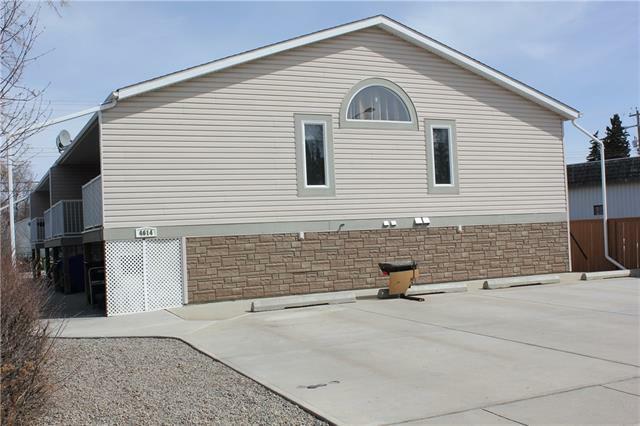 Open concept main floor has kitchen w/ large pantry & island, eating area, living room, 2 piece bath and laundry area. 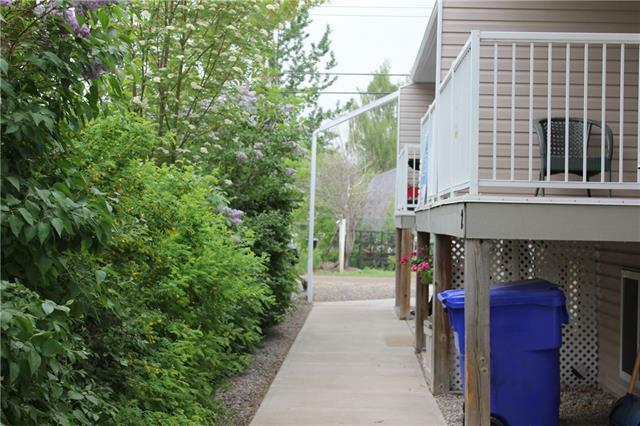 The lower level consist of 2 bedrooms and 4 piece bath. 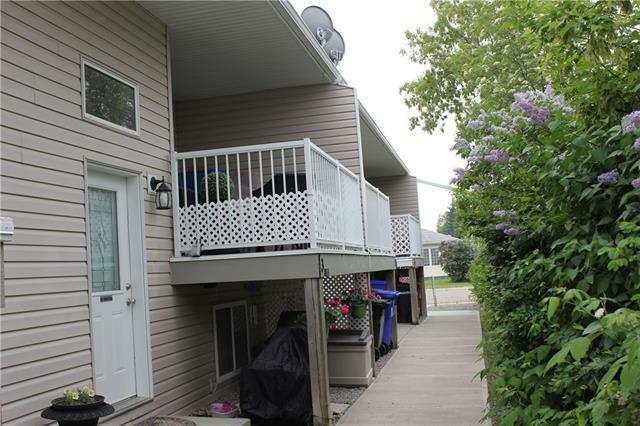 Great opportunity for first time buyers or revenue property.